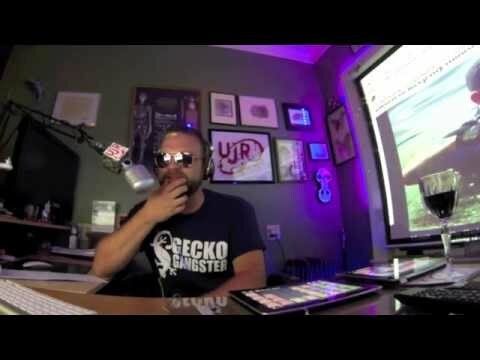 On the Web - Urban Jungles Radio welcomes Manny Puig, known for his work as a predator expert on MTV’s Jackass and Wildboyz, to talk about his current work as a wildlife guide and weapons maker. Gerald Andrejcak will also join UJR to talk about his pursuit of the “Lake Hopatcong Monster”, a large anaconda released on New Jersey’s largest lake. 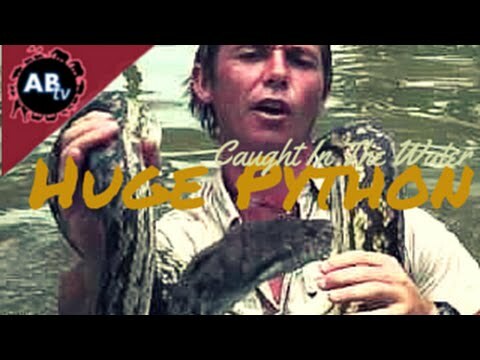 Corey Wild: Huge Python Caught in the Water! AnimalBytesTV - Watch as Corey wrangles a large scrub python (Morelia amethistina) while giving us some interesting facts about Australia’s largest snake species. 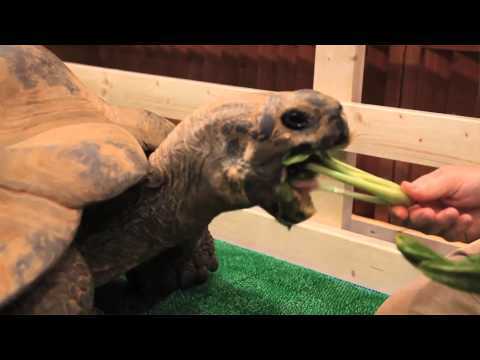 Mutual of Omaha’s Wild Kingdom Host- Wild Brian? Biggest Python in Fla. Snake Hunt Released Into the Wild- Wait, What? The Reptile Times- new e-mag issue is out! The Reptile Report - If you haven’t signed up for the free monthly e-magazine from LLL Reptile, follow the link and get with it!